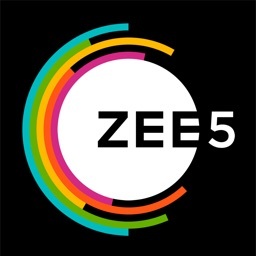 At ZEE5, we believe that for entertainment to come alive, you need to feel it! 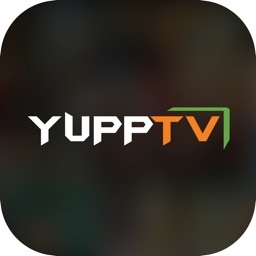 Choose from 12 Navigational & Featured languages across TV Shows, Movies, Original Web Series, International Shows, Acclaimed Plays & much more. Enjoy unlimited entertainment with up to 80+ LIVE TV channels & 100,000+ hours of video content in language of your comfort for an experience that feels like home. 12 Month Video On Demand pack. 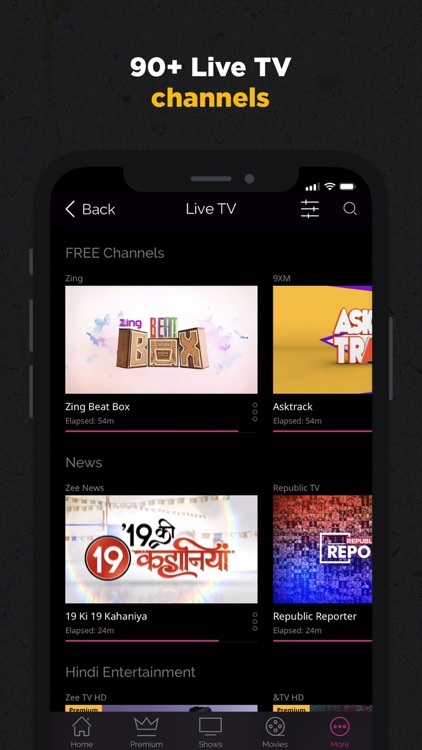 Customize ZEE5 app as per your preferred app language across languages of English, Hindi, Tamil, Telugu, Malayalam, Kannada, Bengali, Marathi, Punjabi, Bhojpuri & Gujarati. 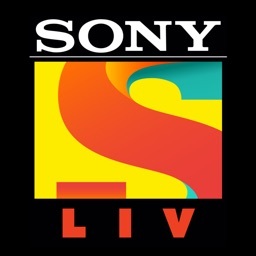 Binge on 80,000+ hours of TV Shows from 500+ series across 8 Indian languages. 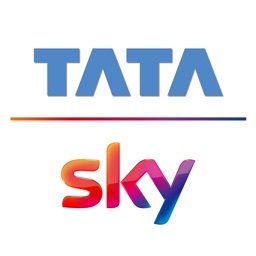 Our popular list of TV shows includes high-rated shows across all ZEE network channels including Kundali Bhagya, Ishq Subhan Allah, Lagira Zhala Jee, Sembarathi, Muddha Mandaram & more. Relive full event & special performances from Hindi & regional events like Zee Cine Awards, Zee Kutumbam Awards etc. Explore a movie watching experience like no other with ZEE5’s rich Movies library with titles ranging from India’s first sound picture, Alam Ara to Oscar-winning films Moonlight & Her. Binge on your favourite Bollywood & regional movies from across languages like PadMan, Parmanu, Sairat, Mersal & Saheba or browse through Hollywood & international blockbusters like Pele, Fury, 12 Years A Slave & more. ZEE5’s hand-picked list of popular Dubbed & Sub-titled movies offers to break the language barrier & enhance your online movie experience. Enjoy our impressive collection of Premium TV series from across the globe. Watch the best of Turkish, Korean & Spanish shows like The Young Pope, Pablo Escobar, Boys Over Flowers & more EXCLUSIVELY in Hindi. Don’t miss our line-up of most-loved & top-rated Pakistani dramas & English series like War & Peace, The Son, Citizen Khan & more. 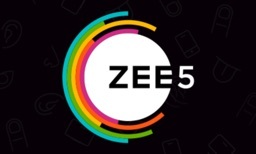 ZEE5 promises a unique storytelling experience with its unparalleled range of Original web-series across various genres & languages like Karenjit Kaur, Lockdown, Zero KMS, Life Sahi Hai, Nanna Koochi, America Mappillai, Babbar Ka Tabbar & more featuring popular celebs & artists. 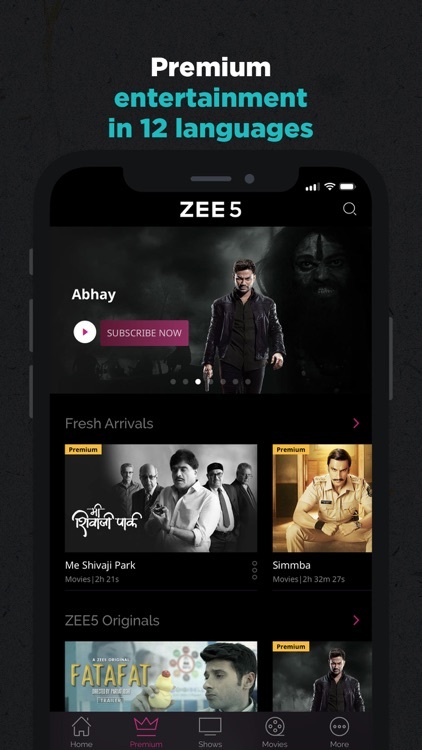 Make ZEE5 your new destination for the trendiest Music Videos online. Watch & listen to songs of your favourite stars & their blockbuster hits in HD from Bollywood, Marathi, Bangla, Telugu movies, albums & more. Discover a whole new way to learning with ZEE5’s Kids content - from kids shows that include animated series & movies like Bandbudh Aur Budbak, Ben 10, Smurfs 2, Hotel Transylvania etc. Science shows like DIY tips for crafts with The Art Room & other infotainment videos. Choose from 80+ LIVE TV channels & enjoy the best of Hindi, English & Regional GECs, Movie, News & Kids channels. ZEE5 Premium membership offers full & unlimited access to latest movies, originals, international shows & Live TV. Payment will be charged to iTunes Account on purchase confirmation. Subscription will auto-renew every month through your iTunes Account unless you cancel it 24 hours prior. Subscriptions may be managed & auto-renewal may be turned off by going to your Account Settings after purchase. 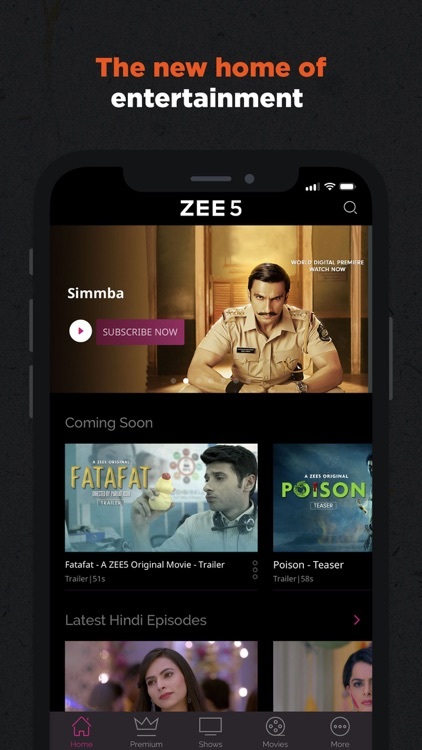 Download the ZEE5 app now & experience entertainment like never before! Disclaimer: Availability & release dates of some content may differ based on content rights as per individual countries or regions.